The second T20I will be played in Melbourne on Friday. Australian star all-rounder Marcus Stoinis was proud of the national side after the hosts secured a 4-run win in Brisbane, saying the Aussie might have faced series of defeats in the past few months, but it could not diminish their belief that they are still one of the dominating teams in the cricket world. 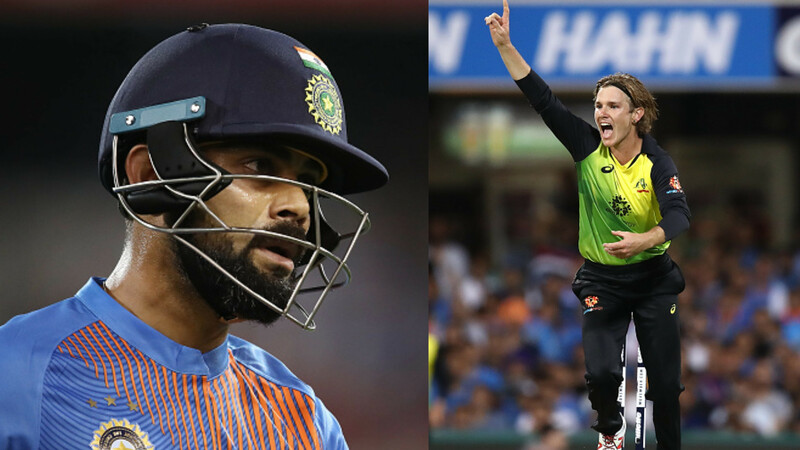 Stoinis came up with his stunning all-round show in the series opener of the three-match T20 International series, scoring 33 off 19 balls and successfully defending 13 runs in the final over to help Australia outclass India in a rain-curtailed match on November 21. With a 4-run win in the first T20I, the hosts took a 1-0 lead in the series against India at home. 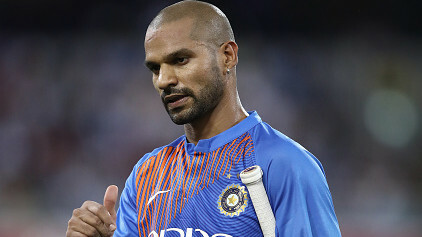 Chasing a revised target of 174 from 17 overs after rain delayed the match, India had a destructive start with courtesy Shikhar Dhawan’s stunning knock of 76 off 42 balls, but early wickets of Rohit Sharma and KL Rahul, and captain Virat Kohli put India back foot in the match. However, Dinesh Karthik (30) and Rishabh Pant (20) played handy knocks to bring the touring side back into the match, added 51 for the fifth wicket, leaving India needing 18 runs from nine balls, but Stoinis snatched things from their hands by defending 13 runs in the last over through removing Krunal Pandya and Khartik to restrict the Men in Blue at 169-7.